The happiest place on Earth continues its tradition of lovely Easter shenanigans with Mickey Mouse and co sporting seasonally appropriate attire. 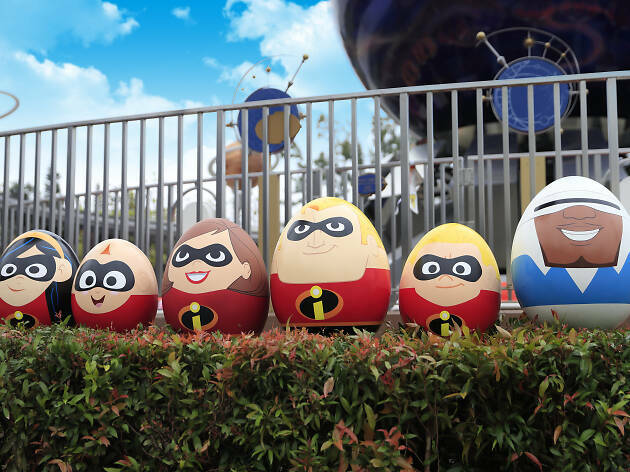 That's all good and well, but everyone's there for the egg hunt and this year's iteration seems decent with over 100 character eggs including the new Captain Marvel and the Incredibles scattered throughout the park to find. 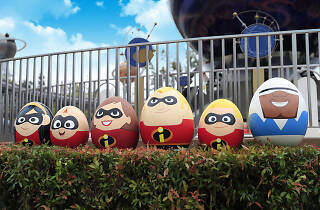 Also watch out for Easter merchandises, new Duffy and Friends animal and tea time themed collections, as well as themed events at the three Disney hotels for the ultimate Disney Easter experience.